An acronym for search engine optimization, SEO can make you business prominent in online search results. Generally, websites that appear at the top in the search results drive more traffic and win more business than other sites offering similar products/services. If SEO is a relatively new term for you then here’s a bit of knowledge to get you educated on the topic. Focused on growing visibility in organic search engine results, SEO is a marketing discipline that encompasses both the creative and technical elements necessary for driving traffic, improving rankings and increasing awareness in search engines. There are many different aspects of SEO. An important SEO aspect is the creative/content aspect which encompasses your articles, infographics, images, and videos. How relevant or helpful your content is determines the chances of it being found on the web. SEO makes you visible to a local or global online audience looking in search engines for the products/ services you offer. To achieve this, Miami SEO targets strategic key phrases that appeal to your target market. SEO Agency Miami can help you to reach your target audience whether you want to promote a product, a service, a message, or a mission. In order to determine your rankings, search engines such as Bing and Google use tools known as ‘spiders’. Software that crawls the web in an automated, methodical manner is known as a spider. Along with things such as the use of keywords and phrases, spiders browse your site as well as everyone else’s to find out the actual copy written on the page. A majority of the clicks and impressions are won by top positions on the SERPs. This clearly indicates that being ranked high in search engine result pages can help you to significantly increase your website’s traffic. SEO can help you to achieve top positions in SERPs. To help you achieve top positions in SERPs, SEO Agency Miami create keyword relevant and informative Meta descriptions and title tags. Click through rate is what optimized descriptions and tags help to increase. A better click through rate means more qualified web traffic. Easy to use, fast, and compatible with tablet and mobile devices are the three qualities of an SEO optimized website. Ultimately, these three qualities help you in increasing your conversion rates i.e. converting more website visitors into subscribers or customers. SEO is a great way to increase visibility and grow your business. 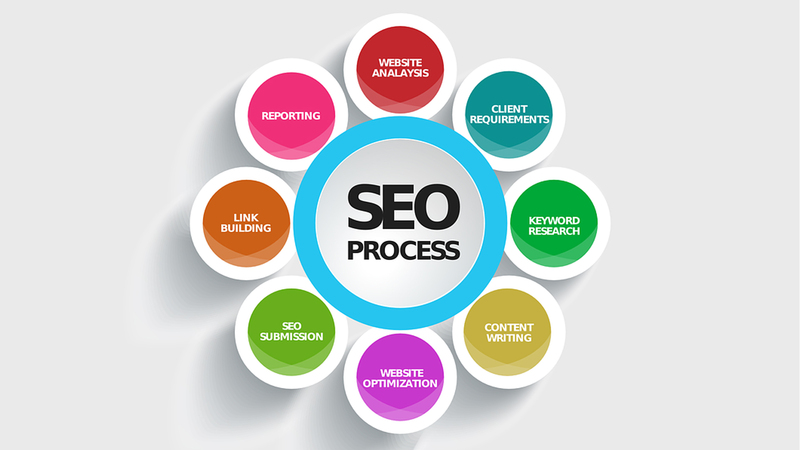 To benefit from SEO, get in touch with an SEO agency in Miami as soon as possible.